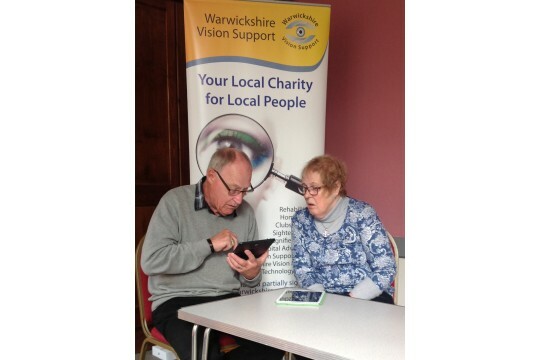 Warwickshire Vision Support has been supporting people living with sight loss for more than 100 years. Offering a combination of rehabilitation and social support services, we aim to promote independence and self reliance to enable people living with sight loss to live full and satisfying lives. As the population gets progressively older, the number of people living with sight loss is increasing. Sight loss can lead to a loss of confidence, a sense of isolation and a tendency for people to withdraw from family and friends. Warwickshire Vision Support is here to help people to lead life to the full - to give new skills and confidence and to help rebuild social networks. 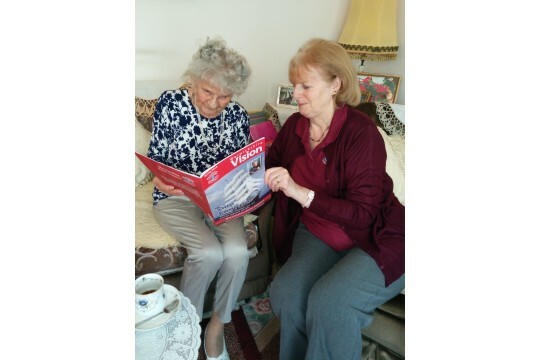 Warwickshire Vision Support works with over 3,000 people across Warwickshire with the invaluable support of our 300-stong volunteer network. 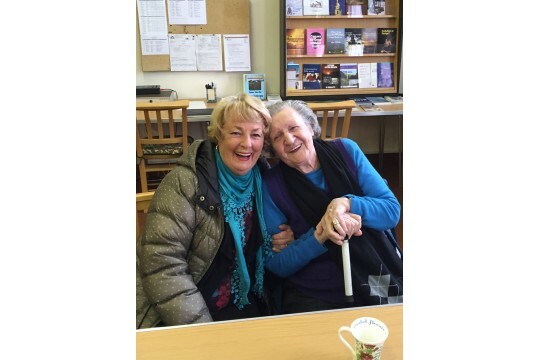 Every day, our volunteers are making a difference to the lives of many people - helping them stay connected and maintain their independence. We have 14 Clubs, 5 Vision Support Centres, an IT Training programme and a county-wide home visitor service. We are also looking for volunteer fundraisers for street and store collection and events. If you would like to volunteer please contact us.